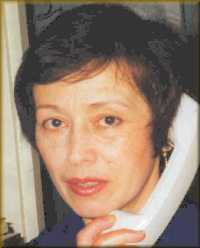 Guzel Nabatova-Barrett - English to Russian translator. as well as fiction and poetry from/to Russian/English. Bank of England and Bank of America. References - upon request. Prices negotiable, Power Point and rush orders -additional cost.